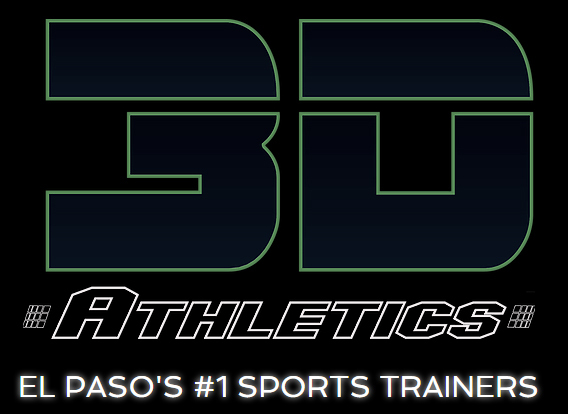 © 3D Athletics Training Group. Est. 2019 El Paso, Texas. All Rights Reserved.